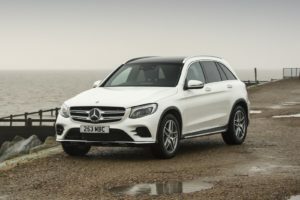 The new Mercedes-Benz GLC AMG Estate is the high performance version of the smart, comfortable and high-tech GLC model. But how does it compare to its rivals? 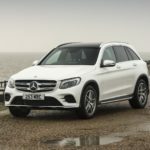 The new Mercedes-Benz GLC AMG Estate is the high performance version of the smart, comfortable and high-tech GLC model. It’s the only petrol engine in the range, and is ideal for those who want all the nice, cosy trimmings and excellent build quality of the standard model - but who would also really like a bit more power. Let’s say, 362bhp?